My name is Téclaire Ekédi. I’m from Cameroon and it’s been almost 10 years now that I’ve lived in Senegal. I work as French content manager for http://www.musicinafrica.net. I’m also a lifestyle blogger on La Bulle de T, and I love working on creative projects. 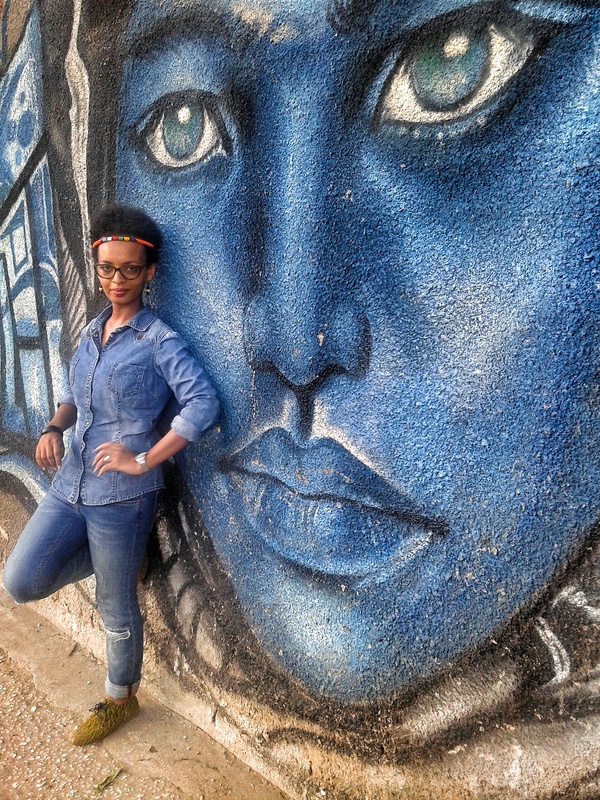 While living in Senegal I have tried to learn and understand the complexity of the culture. Each country in Africa is different and Senegal has taught me so much. 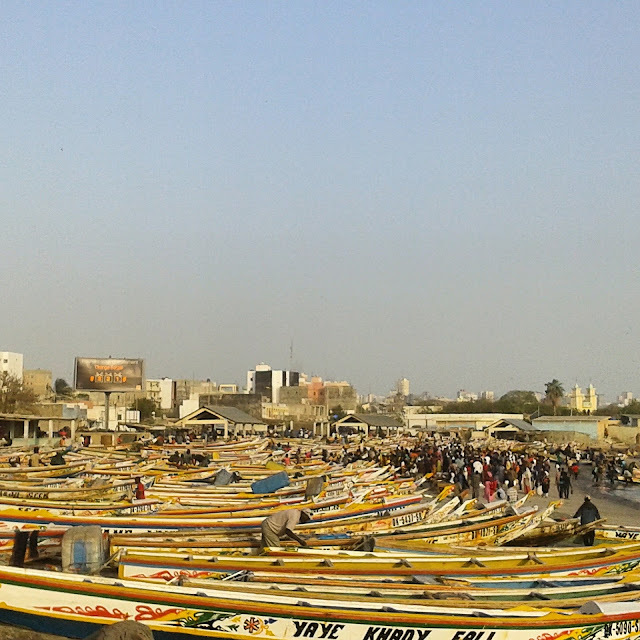 This month, to celebrate my 10 years in Senegal, I am posting each day a picture that show “my Dakar” (in French “mon Dakar”). You will find all the pictures on my Instagram account @labulledet and you can also participate with the hashtag #mondakar or #mydakar. The term “ravitailler” in French is mostly used by students to describe the time of the month when they shop and restock grocery provisions. For many Senegalese families, going to the market is done daily, based on their budget what’s available at the moment. Other homes choose to do it once a week. In my case, and probably for many former and current students, buying groceries is once a month event (the Western Union factor ;)), except for fruits and vegetables which are purchased weekly, so four times a month. 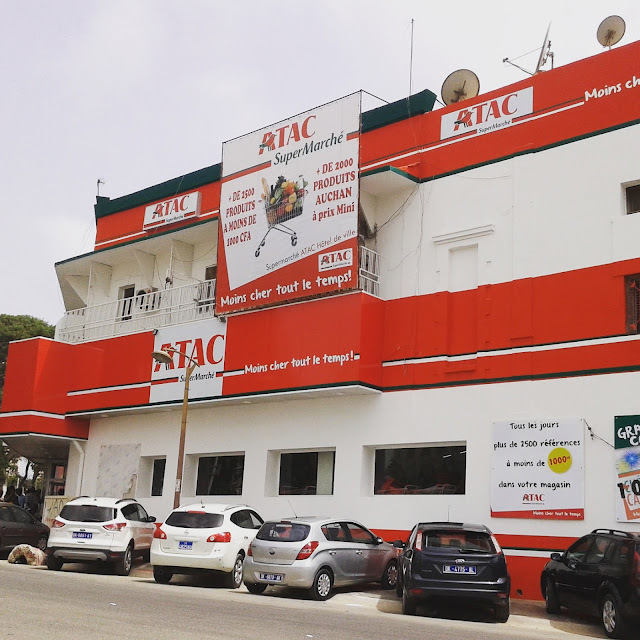 When you live in an expensive town like Dakar (by comparison to some African cities), you must constantly juggle your budget. Here are my tricks and the places I frequent. To start, let’s talk about fresh foods (produce and meat). I recommend considering the proximity to your home: this allows you to save both time and on transporting. Marché Tillen is the one I go to most. In case of small emergencies, neighborhood markets also do the job but do keep that as a plan B because the prices are higher than those of the major markets. 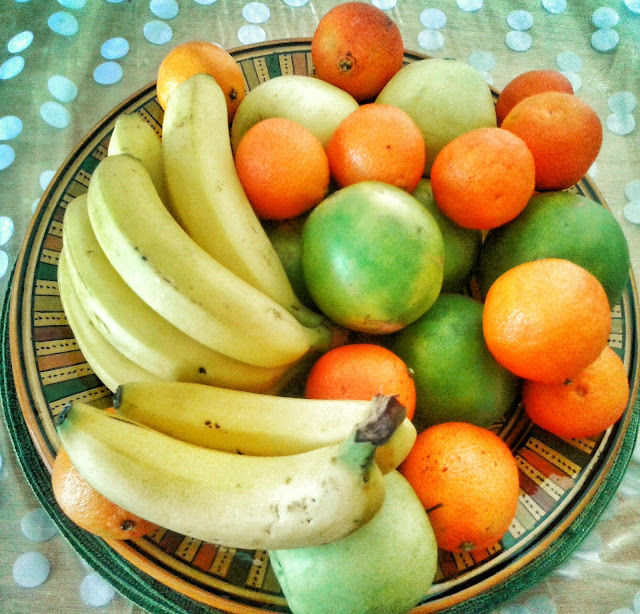 Other fresh produce: fruit. 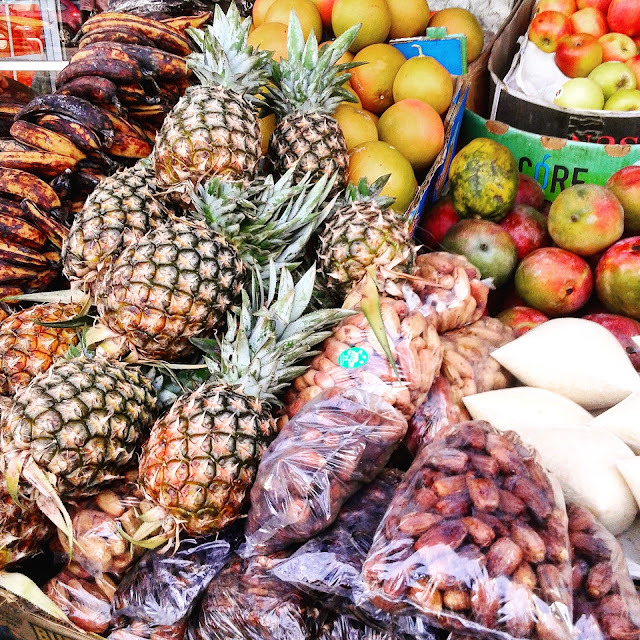 The legendary Sandinierie street in Plateau is the one I recommend to have fruit at reasonables prices. When you come from a country where 200 FCFA or less is enough to buy bananas for the week, it’s a kind of shock when hearing prices in Dakar. Street vendors also fall under plan B because their prices are sometimes too removed from the Sandinierie street. For fish, Soumbédioune remains my favorite market. The trick is to buy fish where fishermen are located not in the big market. You just have to find where the boats arrive, and the vendors are set up right next door. Ideally it’s better to go between 4:30pm and 5:30pm. 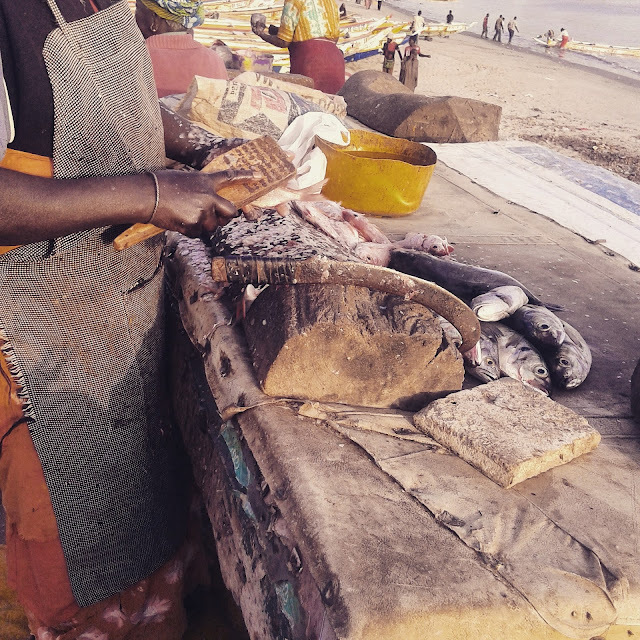 Once bargained and purchased the amount of fish needed, there are several women offering to clean it at a relatively affordable price. Another time-saver. And while this is done take a sit in a bench and admire the sea view. In terms of grocery stores, Casino long had the monopoly. Now the competition is tough. City Dia, Atac and Hypermarché are the three competitors most feared by the iconic brand. So how do I make my purchases? Casino → Go there on Wednesday to take advantage of the 5% reduction with the loyalty card. I mostly buy dairy products and cold cuts. City Dia → The chicken (already cleaned on the inside, yeah yeah), some cleaning products and some fruits that come from local cooperatives, often in nice packaging, are always tempting. Finally, with the e-commerce boom, some websites offer to do the shopping for you and deliver the items to your home. 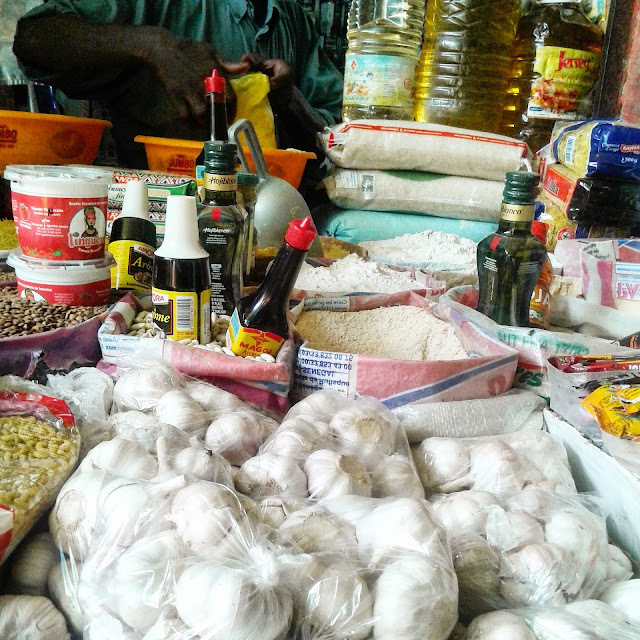 There are also on-the-spot markets that emphasize cooperatives and organic products. These are all interesting initiatives to test. I certainly will talk about it in another article! I hope that these tips will be useful and please feel free to share yours in the comments. This is such a great post! What are the some of the e commerce sites you would recommend? Also, anywhere to get tofu other than the organic section at casino?